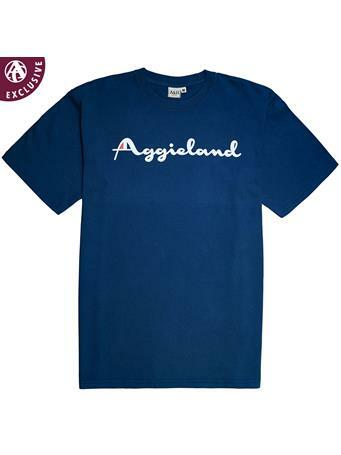 Simple yet great for any occasion, this t-shirt is perfect for any Aggie who doesn't want any frills and just wants to showcase their love for their Aggies! 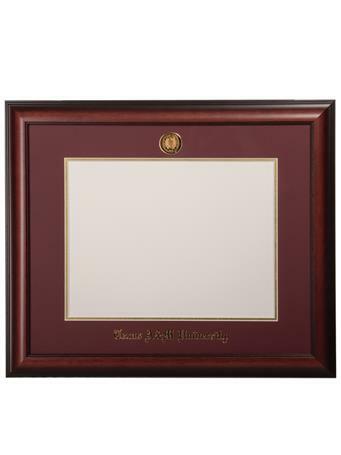 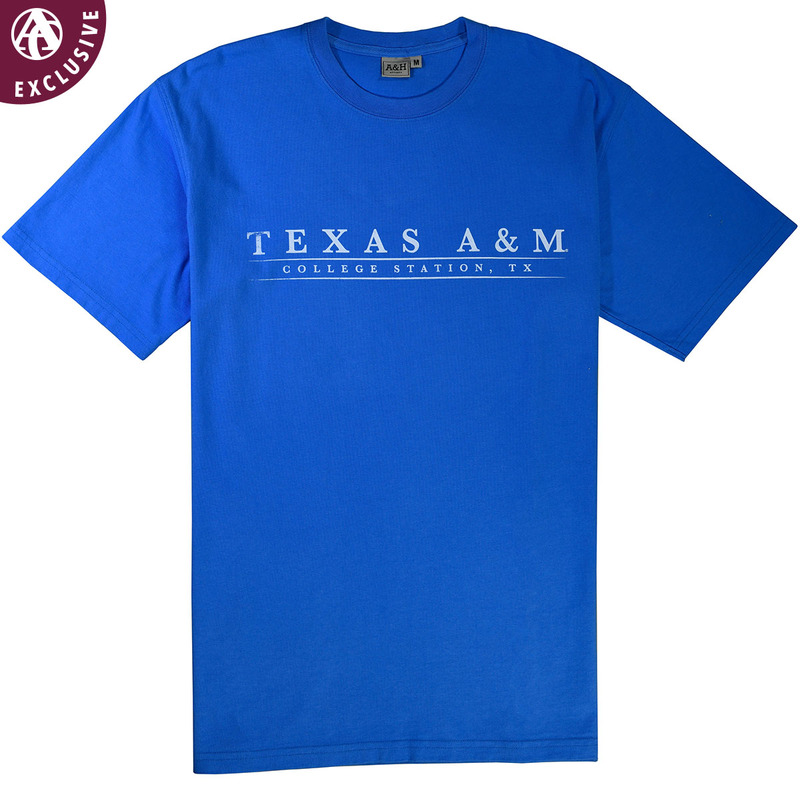 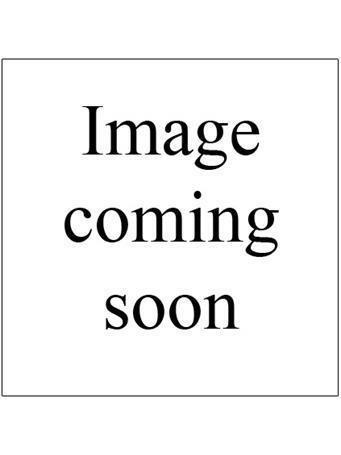 "TEXAS A&M" and "COLLEGE STATION, TX" are written in white across the chest, displayed on a marine blue-colored tee. 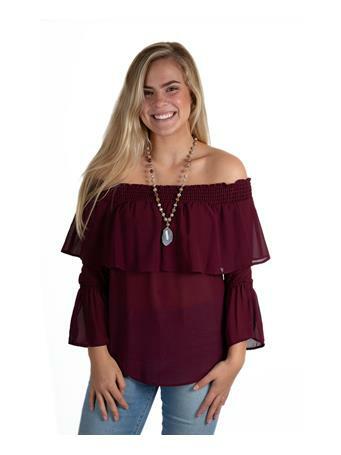 Great for summer days in Aggieland!